This past month I've had precious little free time, but five consecutive days off for Thanksgiving gave me plenty of time to dig into some library loans. Over the month I made it through nine novels, most of which were fluffy and meaningless in content but provided some welcome escapism. Whitehead's newest spurred much buzz amongst the book community, and after winning the National Book Award I knew I needed to read it for myself. Books about slavery are nothing new, but Whitehead takes the concept of the underground railroad and turns it into a literal railroad carrying slaves under Southern ground. Cora, the book's lead, escapes her life as a slave in Georgia and takes the railroad through the Carolinas, fleeing slave catchers as she reaches for freedom. 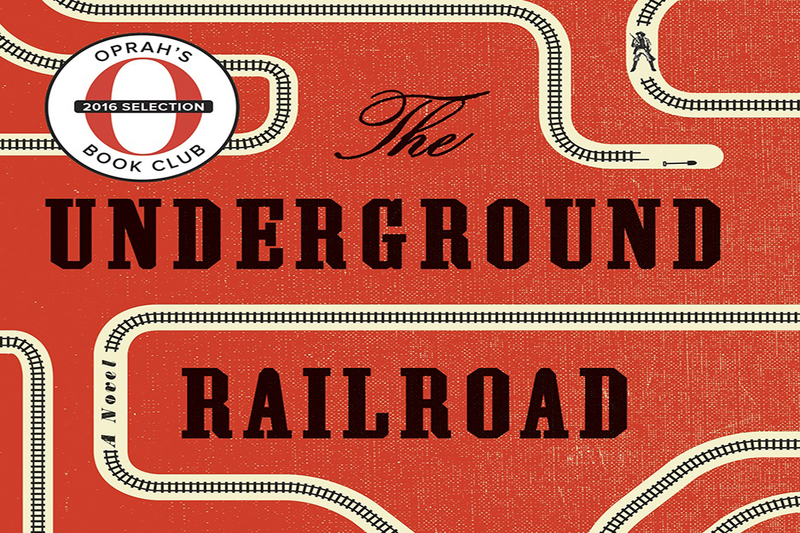 While the railroad does not feature into the story quite as much as I would've expected given the hype over it, The Underground Railroad is nevertheless a deserving prize winner and well worth a read. I read Woodson's novel following the tweeted advice of Lisa Lucas (who is well worth a follow for fellow book lovers) and was not disappointed. Another Brooklyn, a National Book Award finalist, is set in the 1970s and tells of two Brooklyns: the first, a place full of hopeful futures belonging to August and her teenaged friends; the second, a dangerous city where bad things are always lurking around corners waiting to happen. Told in choppy, provoking paragraphs, Another Brooklyn illuminates the realisations and struggles of growing up as a woman of colour. A friend suggested this book to me a few months ago as a suspenseful sci-fi novel, and though I'm not usually a fan of mainstream sci-fi I gave it a shot. 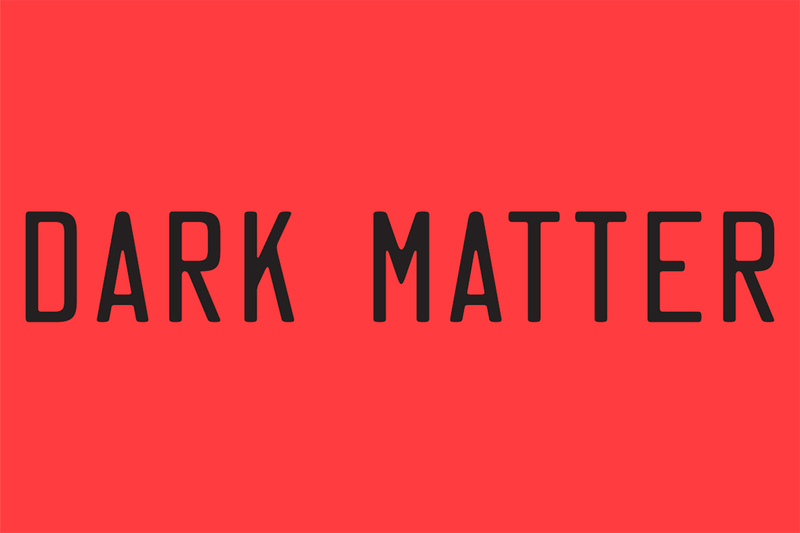 Dark Matter chases the concept of a multiverse and what would happen if a person switched universes with their own parallel self. While the concept was interesting and the book an easy, fast read, the methodology was not well explained and the character motivations were occasionally forced, making it a largely forgettable work. Another book following a multiverse theory, Gaiman and Reeves' YA tale tells of Joey Harker, a teenager who discovers he has an ability to walk between worlds. It's a classic underdog tale, as Harker's abilities lead him to join up with alternate versions of himself to fight an evil magician and save the multiverse. 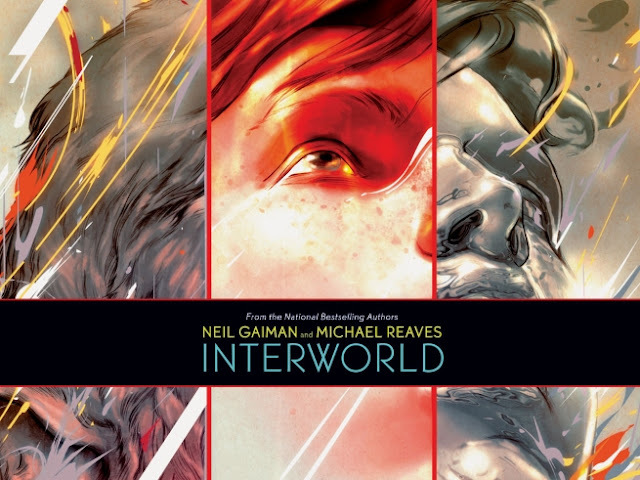 After reading Interworld I'm led to believe Reeves wrote the bulk of the story as it's missing Gaiman's normal dry wit, but it's nevertheless a cute story. I've read and loved Flynn's three suspense novels but had never read her short story until now. Originally appearing as part of an anthology, The Grownup is an Edgar Award-winning homage to the ghost story, and tells of a fraudulent palm reader getting into more trouble than she can manage when she agrees to "cleanse" an old Victorian home of a supernatural presence. The buildup is fantastic and at barely over 60 pages the story passes quickly, but the double ending seems unnecessarily frustrating. 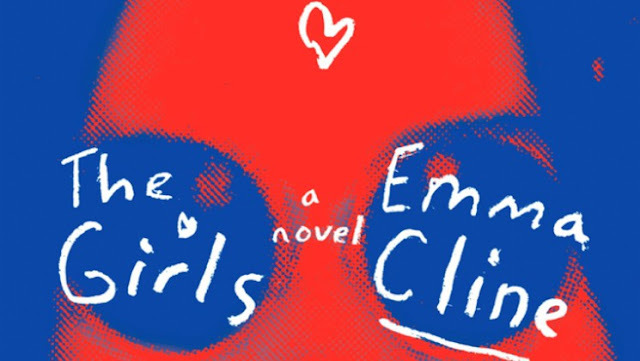 The Girls made its way around the blogosphere over the summer and after reading countless mixed reviews I added it to my tbr list to decide for myself. Cline's debut models her characters after the infamous Manson cult and ends with a similar-to-real-life series of murders. 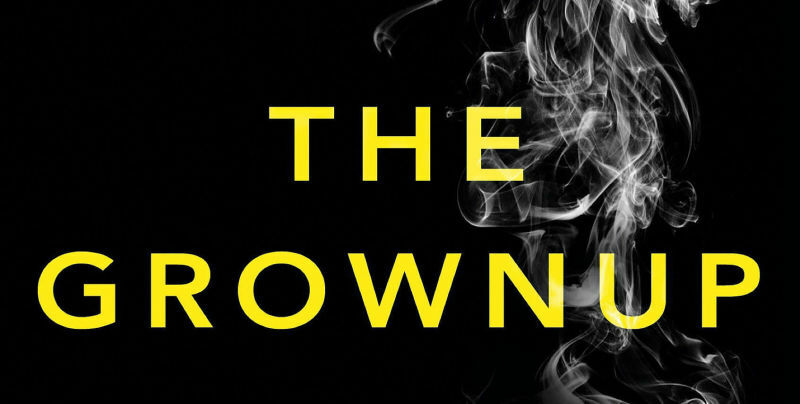 The fictitious Evie Boyd serves as the story's narrator and slips between the past and the present to reveal the seductive, evil heart of the cult. I have to say, I was disappointed by this one. The plot was messy and the diction over-thought and pretentious, and while entertaining, I would have rather spent the time reading a biography of Charles Manson than an overdone fictional retelling. I've gotten more into graphic novels this year, and after hearing such great things about this one - including Neil Gaiman's high praise - I sped through it over Thanksgiving break. Anya's Ghost tells of Anya, a young teenager who falls down a well and finds a ghost living at the bottom. After being rescued, she takes the ghost with her everywhere and notices her social and academic life improving, until she realises that her new friend is not such a beneficial companion after all. It packs quite a lot into such a short read yet remains heartfelt and engaging. Yet another finalist for the National Book Award, Mahajan's second novel has been on my tbr list since the beginning of the year but only recently made it onto my local library's shelves. 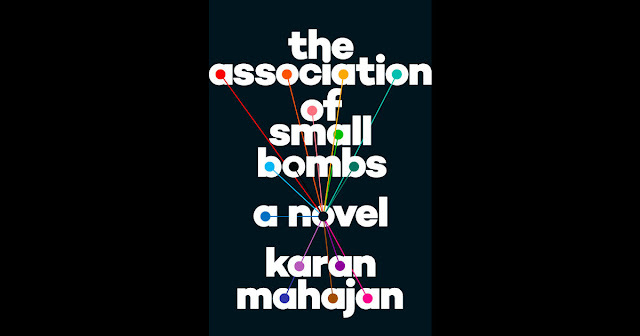 The Association of Small Bombs is a story of a bomb set off in a busy Delhi market told from the perspectives of victims, bystanders, affected family members, and the bombers. The bomb, highlighted as one of the many "small bombs" set off around the world that receive little worldwide attention, changes the lives of all involved and sets off the second half of the novel which follows one of the survivors as he unwittingly entangles himself in the lives of Kashmiri bomb makers. I genuinely enjoyed this one and would recommend it to anyone looking for something a little weightier. I had read and enjoyed Schwab's YA novel A Darker Shade of Magic over spring break but didn't fully fall in love with it, so I was in no hurry to read her other works. At the suggestion of a friend I picked up Vicious, one of her earlier works, and read it over the Thanksgiving holiday. I was instantly hooked. Vicious, the tale of two college roommates who they turn themselves in EOs - ExtraOrdinary beings - is compulsively readable and wildly entertaining. As I read so many books each year it's become a lot harder for me to be really wowed by a book or find one hard to put down, but Vicious far surpassed my expectations was is easily one of the most entertaining books I've read in years.